Sega has a new baseball game coming out this March – MLB Manager™ Online – which will allow players to select and then trade players in order to accrue points and win championships (there’s even a WBC it looks like). Fantasy baseball veterans may have heard of such a game – but they might also admit that the game could use a facelift. 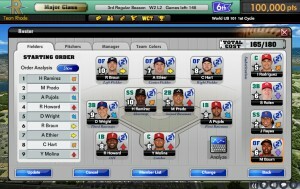 Could a console-style user interface add a little spice to fantasy baseball? It’s possible. The ‘news’ here, though, is that you, esteemed reader of NotGraphs, might be able to help them shape this game in time for its March 2011 launch. 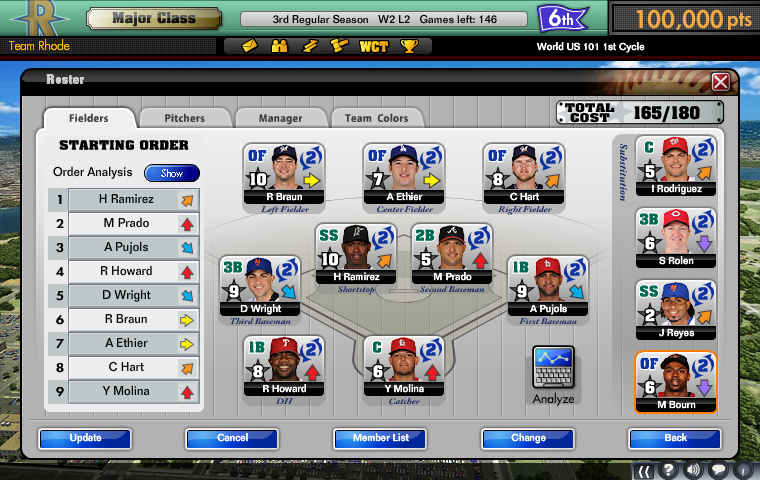 Through this link here, you are invited to apply for a beta test for MLB Manager Online. Applications are open to anybody with a computer that supports Flash 10 (not just PCs), and will remain open until December 27th. The test will begin January 7th. Good luck! 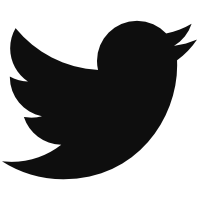 We hoped you liked reading Want to Test a New Online Baseball Game? by Eno Sarris! Video: You Don’t Know Dickey!